On Saturday, October 21, author Christopher M. Finan will discuss America’s troubled history with alcoholism and its long search for sobriety. The focus of this unique program will be on Irish-American leaders who took up the long battle against the disease and the successful results of their efforts. He will also recount the early roles of Native American leaders who saw alcohol used to steal their lands and the activities of Temperance Movement leaders like Carrie Nation, who destroyed bars with an axe. This program will be held at NYU’s Glucksman Ireland House on Fifth Avenue, just south of 8th Street. Starting time is 2 p.m. 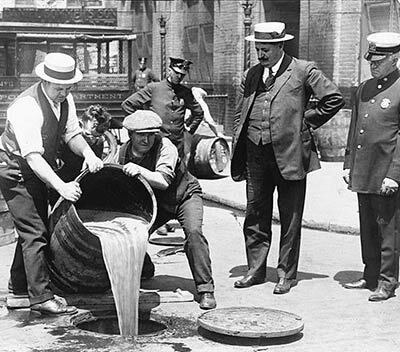 The Irish have been leaders in the battle against alcoholism since America’s earliest days. They were prominent in the many Catholic temperance groups formed following the 1849 visit to the United States by Father Theobald Matthew, who led the Temperance Movement in Ireland.